Children’s Worship – 8:30 & 11:00 am. Age 4 through 5th grade. Children are dismissed from the sanctuary before the sermon. The Gospel Project. The curriculum provides a Bible learning experience where participants learn how Christ fits into the entire Gospel Story; Pre-creation to eternity. Sunday School: 1- year-olds through 5th grade at 9:45 a.m.
Nursery: Loving volunteers are available to care for your children from birth to 3 years-old each Sunday during both worship services and the Sunday School hour. Nursery is open from 8:15 a.m. to 12:15 p.m. 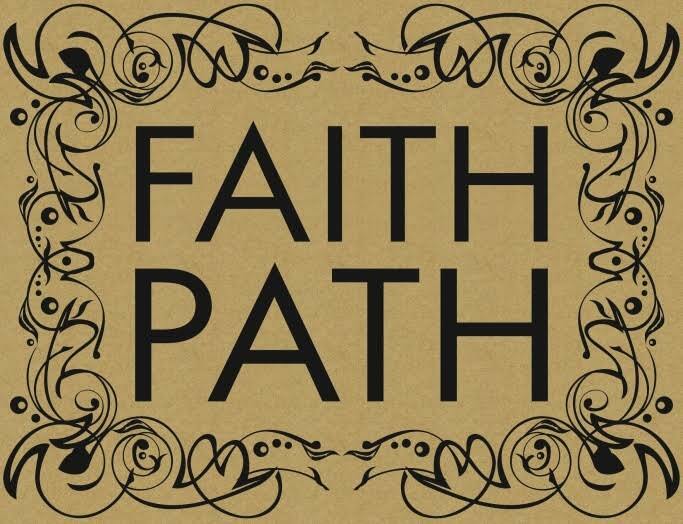 Faith Path suggests a focus of specific practices and milestones at certain ages. However, you know your child best and can determine the most appropriate time to emphasize each step. College Park is dedicated to providing the resources to assist families in providing intentional conversations in the home. Parent Dedication (Birth – 2 years) Make a commitment to raise your child in a Christ-centered home. Blessing (Ages 3+) Establish the practice of praying for and giving a blessing to your child on a routine basis. Family Time (Ages 4+) Establish the practice of connecting as a family while passing spiritual truths to your child. Prepare to Lead Your Child to Christ (age will vary – 5+) Learn how to lead your child to Christ. Although it may be several years before your child expresses an interest in becoming a Christian, now is the time for you to prepare for those discussions. Prayer (ages 6+) Teach your child about prayer and establish the practice of praying as a family. Bible (ages 7+) Teach your child about God’s Word and establish the practice of reading and memorizing scripture as a family. Worship (ages 8+) Establish the practice of adoring God personally, at home, at church and as a lifestyle. Giving and Serving (ages 9+) Establish the practice of giving and serving others for God’s glory. Salvation & Baptism (age will vary) When your child trusts Jesus Christ as Lord and Savior, create a time of celebration and guide your child into believer’s baptism. Prayer Cards Members of the congregation commit to praying for individual children daily. Please contact the church office to enroll your child in the prayer card ministry and Faith Path Resources. We are thrilled to have you worship with us. May God Bless your family!